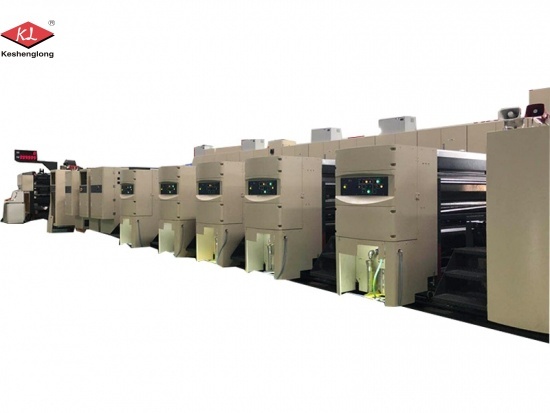 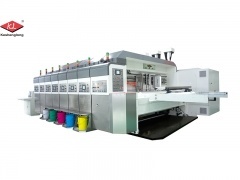 Our corrugated carton flexo printing machine allows us to create high quality print for cardboard boxes which create a good visual impact to customers. 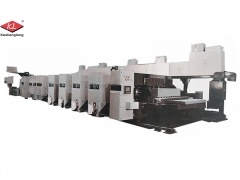 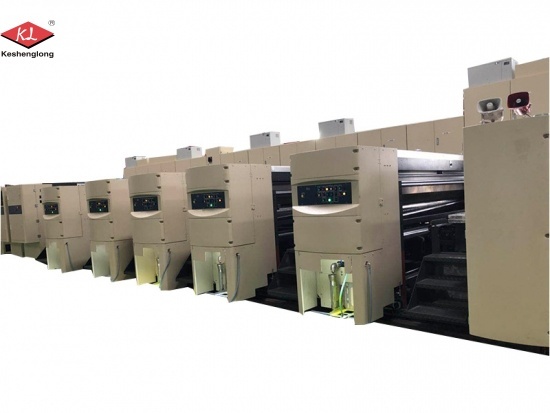 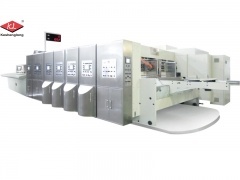 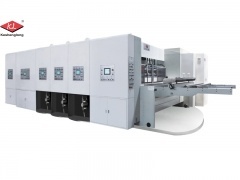 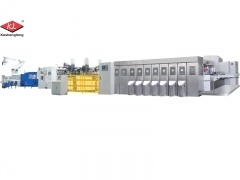 Semi-automatic corrugated cardboard flexo printer, the most economical machine option. 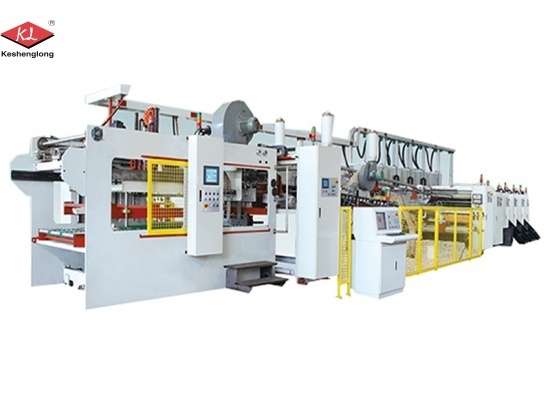 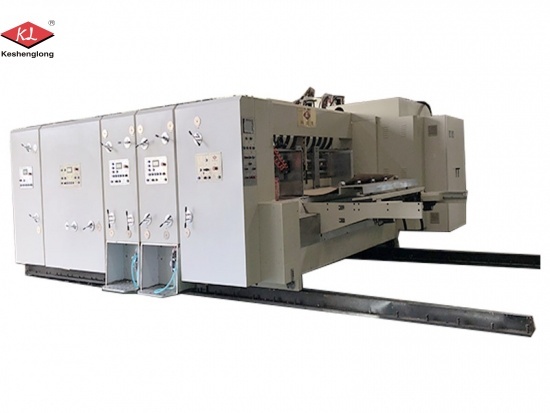 Corrugated box printing machine, Keshenglong from China.